This race has a maximum registration cap of 400 entrants. 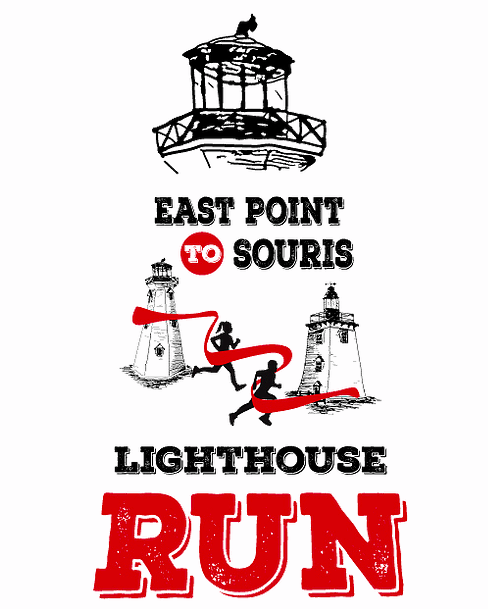 The fourth annual Points East Lighthouse Run/Relay is taking place on Saturday June 8th. Sign up a team of four members or run the 29.4 kilometer course as a solo event. The race begins at the historic East Point Lighthouse. Following the Points East Coastal Drive, you will weave your way through some of the most scenic coastlines in Prince Edward Island finishing at the Souris Lighthouse on MacPhee Avenue. This event is a fundraiser for the CF Society. 30K Team Relay* price will be $120 per team regardless of number of participants. Teams can consist of 2, 3 or 4 members. Free Short Sleeve Tech shirt with entry! 30K Run @ 8:00 A.M.